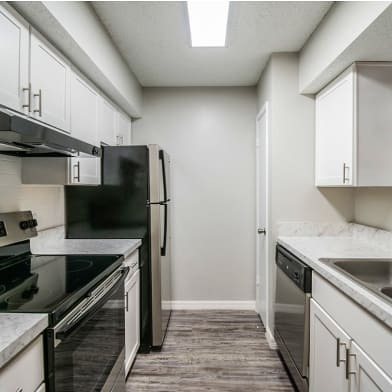 Move in Special 1/2 deposit at move in and 1/2 on 2nd month. 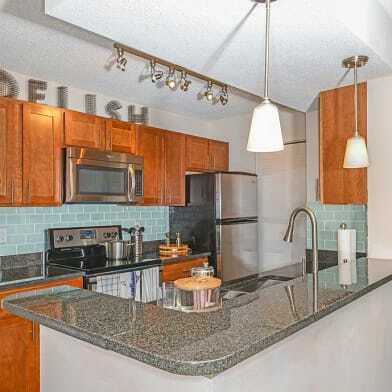 Riverwalk at Waterside fantastic 3 bedroom 2.5 bath townhome. This home welcomes you with a large family room complete with dining area. The living room, pass through to the kitchen and a half bath. 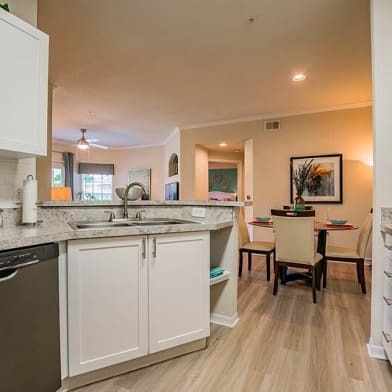 The kitchen features a pass through breakfast bar, appliances and nice natural lighting. Upstairs you will find a spacious master suite and 2 roomy secondary bedrooms adjacent to a full bath. The master suite has an interior full bath that makes this truly an owners retreat. 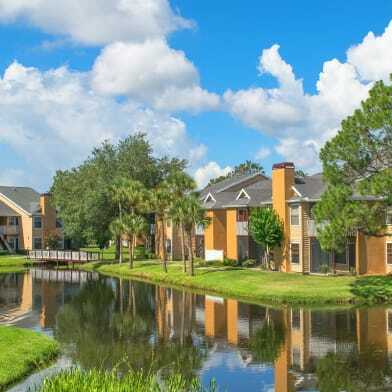 The gated community is conveniently located in the heart of Tampa. The unit also includes an assigned parking spot #4116. Located on Hillsborough river with dock, pool, hot tub, playground. 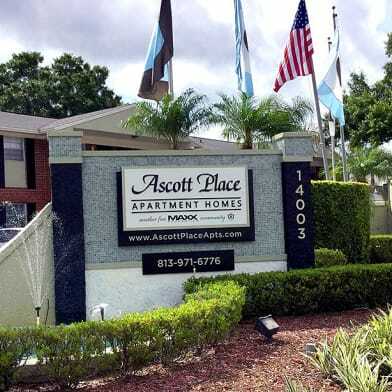 Convenient to downtown Tampa, major interstates, shopping, dining, USF, hospitals and MORE! Have a question for 4116 Waterside Island Ct?